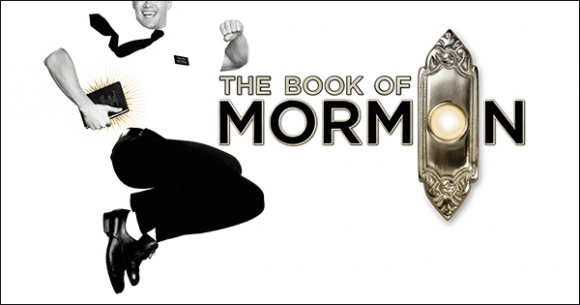 The Book Of Mormon is coming to Eugene O'Neill Theatre on Friday 5th April 2019 for a night of unforgettable entertainment! The Book Of Mormon will be hitting the stage again and serving up everything you know and love about The Book Of Mormon – and maybe some surprises too – don't miss out!!! Get your ticket today by clicking the buy tickets button above. Limited seating.